Dr Matthew Holyoak BDS, Dip Rest Dent (RCS Eng), MSc (Rest Dent) discusses his rationale for equipment choice. Endodontics can be a tricky area of dentistry, and as I do the vast majority of my own endo treatments, I have to source products that help me reduce the risks to my patients and deliver successful treatment outcomes. 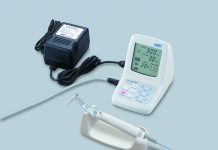 Endodontic instrumentation has advanced significantly in recent years with a range of powered rotary and reciprocating systems that can make root canal treatment easier to perform. Endodontic electric motors are a part of this advancement as they provide clinicians with the ability to use endodontic files with constant and precise torque suited to the canal being treated. We have seen the introduction of more flexible nickel-titanium (NiTi) instruments for use in endodontic treatment and the super-elasticity of NiTi alloy allows these instruments to flex far more than stainless steel instruments, allowing easier instrumentation of the canal. The main concern with NiTi rotary instrumentation techniques is probably instrument failure. It is well documented that if a high-torque motor is used, the instrument-specific limit-torque (fracture limit) is often exceeded, thus increasing the risk of intracanal fracture. Fracture of nickel-titanium rotary files is an issue which can seriously jeopardise root canal therapy. A solution to this problem is to use a low-torque endodontic motor which can be programmed to operate below the break values of the files. If the torque is set just below the limit of elasticity for each instrument, the risk of fracture or stripping is likely to be markedly reduced. I routinely use the lightweight NSK Endo-Mate TC2 motor which reduces the risk of instrument damage and fracture as it reacts when the load on the file reaches the preset level of torque in one of three predetermined ways – auto-reverse on, auto-stop, auto-reverse off. 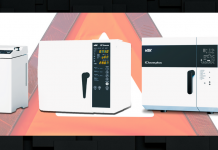 The unit is specifically designed for use with Ni-Ti files from all major suppliers as it offers five preset programmes for differing file systems, and the last programme settings can be memorised. 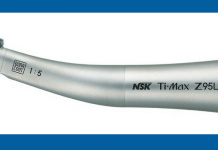 The ultra-slim, lightweight handpiece also makes access to the molar region relatively easy. As the unit is cordless and portable it allows me to move from surgery to surgery as required and minimises the number of cables I have around the treatment unit, which is a great bonus. Matthew maintains a private practice in Lytham St Annes, Lancashire with an emphasis on cosmetic and advanced restorative dentistry. Recently appointed as Educational Supervisor in Advanced Restorative & Cosmetic Dentistry at the School of Postgraduate Medical and Dental Education. He is also a Senior Lecturer in Restorative Dentistry at UCLan. He has a specific interest in aesthetic dentistry including smile design, composite resin restorations, minimally invasive ceramic restorations and the restoration of dental implants. 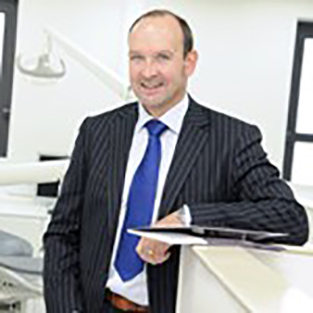 He lectures on smile design, hands-on training in composites, and restoring dental implants for FGDP, Ankylos Implants, Tipton Training and NW Deanery. Matthew is a full member of BAAD, and an associate member BSOS. 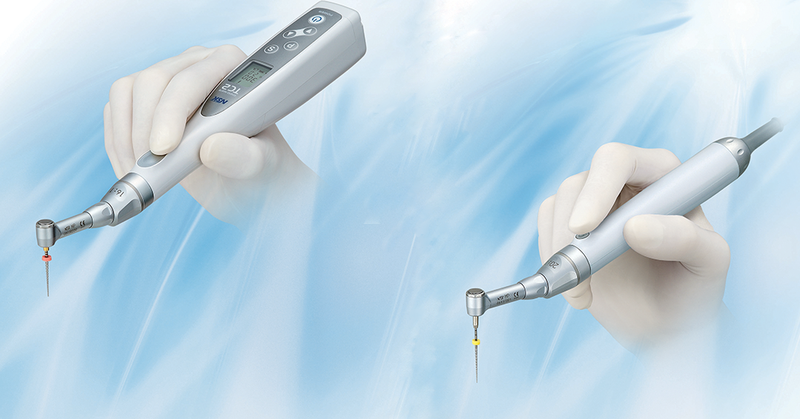 To find out more about NSK’s range of endodontic handpieces, micromotors, ultrasonic scalers and apex locator contact NSK on 0800 634 1909 or your preferred dental dealer.